Can you believe it was just under a year ago that we were attending the T2 Launch Event on Regents Street, which you can read and remind yourself of here. 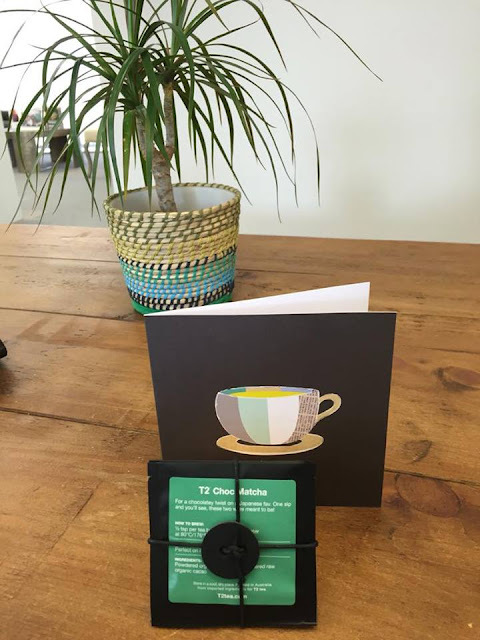 Well how excited we were to be invited back to their recent Matcha Event. You'll have seen Matcha cropping up everywhere - all the foodies and wellness geeks are crazy for it, and we don't blame them! Not is it insanely tasty but it's good for you; a winning combination. 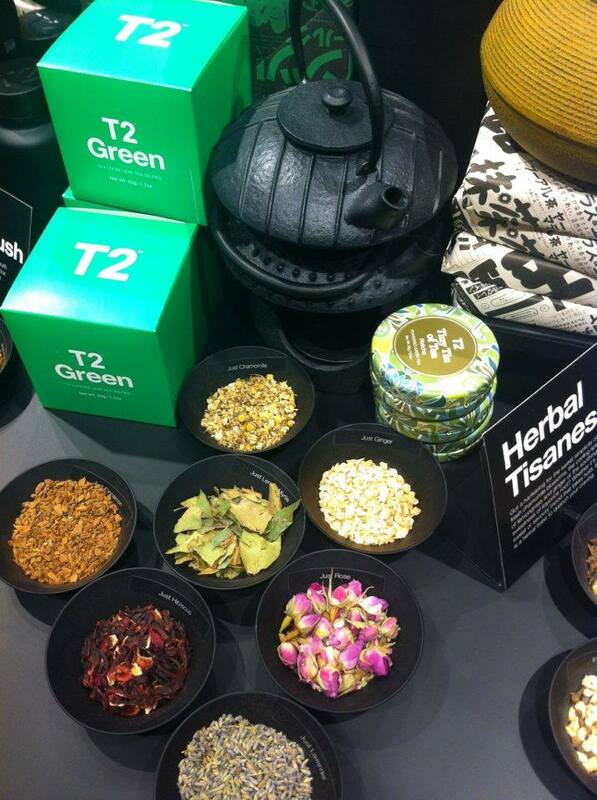 Well it only makes sense the the King of Kings in the tea world, T2, launched there Matcha with style. 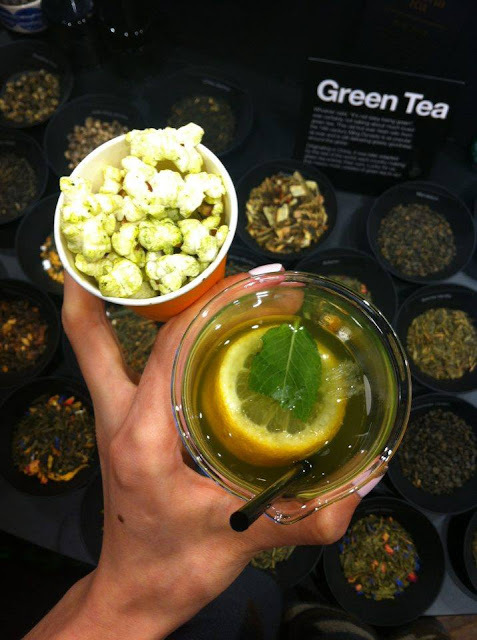 All the treats and drinks served at the evening were Matcha infused - the spicy popcorn was my personal highlight. 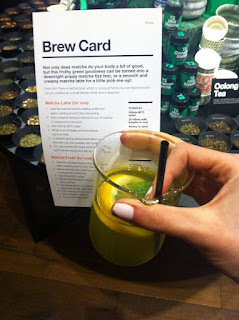 At the event we were given thorough and interesting mini-shows about how to create the perfect Matcha milkshake, Matcha tea and Matcha latte. These demonstrations were so handy, and the staff were so friendly I'm sure they'd happily talk any customer through the process on a regular day! For me, the main sell of Matcha is it's health benefits - did you know in 1/3rd of a teaspoon of Matcha there's the same nutritional value as 10 cups of green tea....that's insane! But it gives you an idea of why there's such an almighty buzz around this miracle powder. 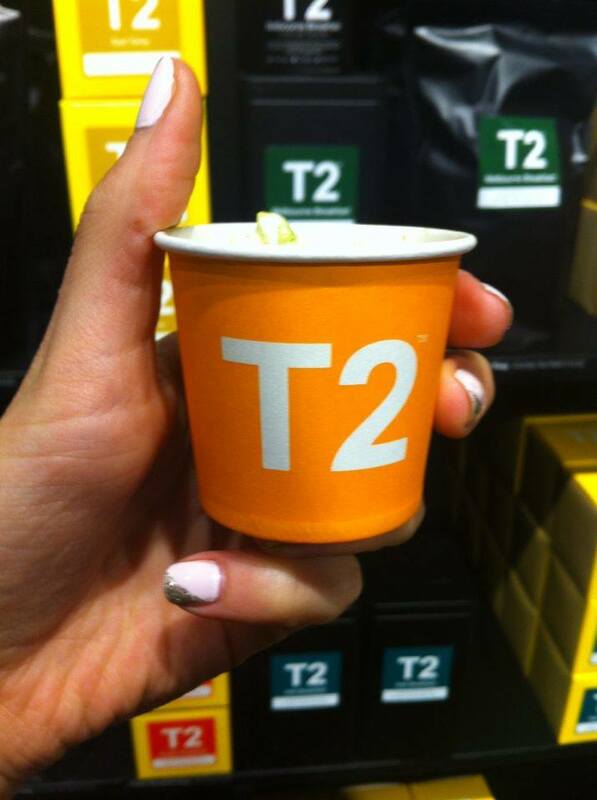 The lovely lot at T2 didn't let us leave empty handed, and we've been making some wonderful concoctions with our Matcha Tea!